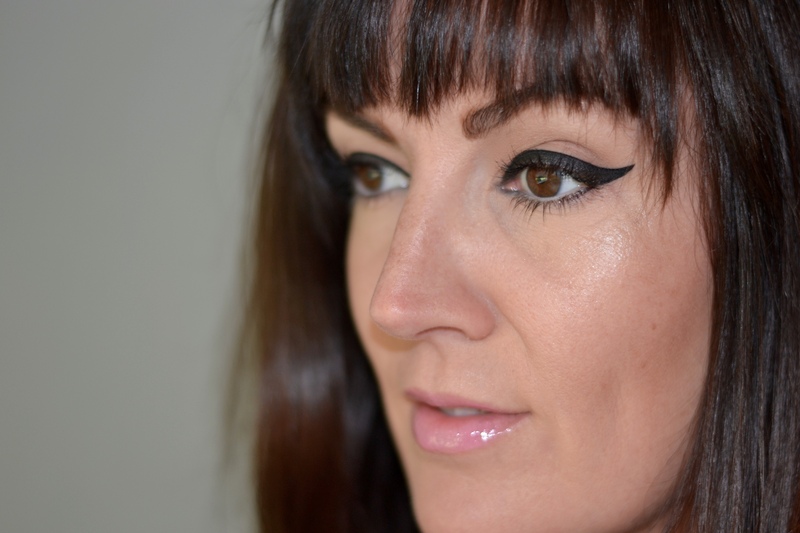 Building my beauty blog & business, JennySue Makeup. Hi there! 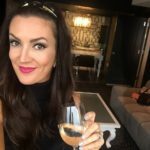 I’m Jennifer of JennySueMakeup.com and if I haven’t told you lately, I’m glad you’re here. Annnd, if you’re new to my blog, well then I’d like to extend a super big thank you for stopping by; I hope you will stay awhile to hear a little bit about the behind the scenes of why I started my blog and what it’s all about. For all of you long-time JSM readers, maybe you will find out some interesting tidbits of information you didn’t already know about me…if you’re interested! I started my website exactly 8 years ago (October of ’08) as a way to share my infatuation for everything makeup and beauty related plus my makeup artistry skills! JennySue Makeup began a few months after having my 2nd child (I have 3 now). The catalyst was a surprise job layoff for my husband that really gave me the push to create my own LLC and develop this forum for me to share ideas and information. Why would I name my LLC and blog site JennySue Makeup, when my name is Jennifer Duvall? Long story short, growing up as a child my grandmother (who I called Granny) had a Siamese cat I loved that she named Jenny Sue. She got the name by shortening my first and middle name – Jennifer (first) Suzanne (my middle name). The cat always looked like it had kohl eyeliner around the rims of its eyes, and I was obsessed with that cat and the idea that she looked like she was wearing makeup on a daily basis!! My Granny was a big influence for me growing up, and I thought that JennySue Makeup was a great way to remember her and sounded cooler than Jennifer Duvall Makeup! Think back to the fall of 2008. The blog-craze was relatively new. I personally had no idea what a blog was back then and honestly had never read a single one! I was too busy trying to figure out the whole “mom thing” with a 2 year old and newborn! However, with the encouragement of my husband, who had noticed how many freelance makeup jobs I’d been getting with zero advertising, he thought why not try and see if I could drum up more business by putting myself and my talents out there on the internet. I suppose it worked because JennySueMakeup.com was created. I have always been infatuated with the art of makeup and what it can do for a woman’s self confidence and also as a way of artistic self expression. As a dancer growing up in Columbus, GA, being on stage required me to wear brighter red lipstick, bolder eyeshadow, and lots of false lashes, which was right up my alley and helped grow my love of painting faces! 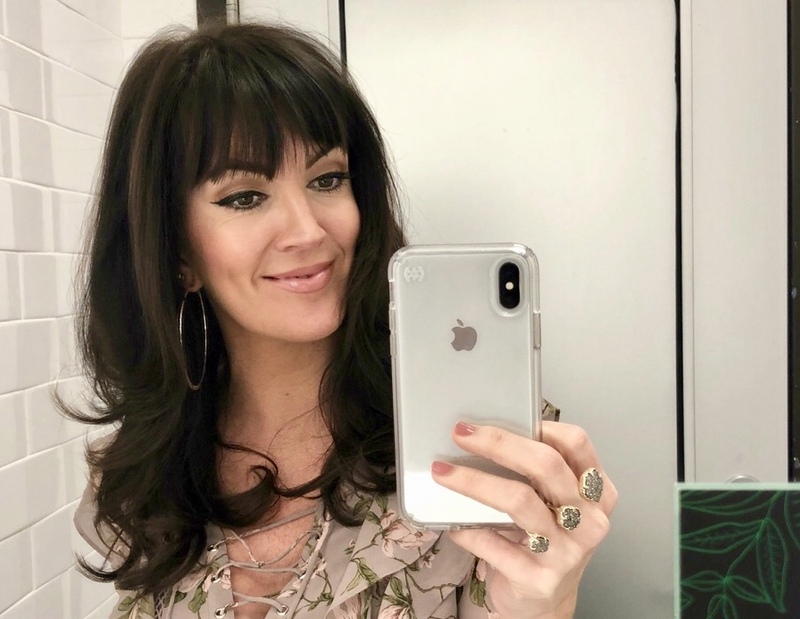 My goal for JennySue Makeup has always been to take the confusion out of makeup application and to inspire women with real beauty looks they can learn to create for themselves in their everyday life. 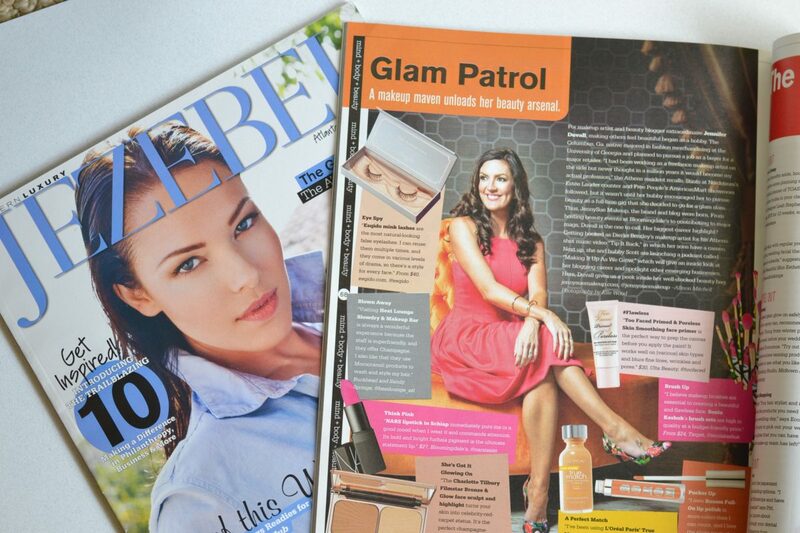 And yes, I even show you how to apply those intimidating false lashes! 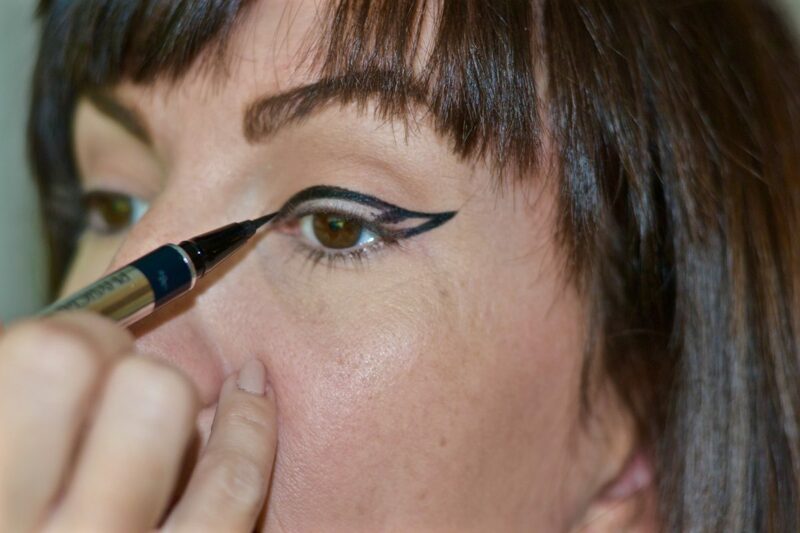 During the late 90s, while attending the University of Georgia as a fashion merchandising major, I realized that I was the resident makeup expert for my sorority sisters’ makeup needs. From formals to a regular night out for various events, I quickly noticed that I really had a knack for this makeup artistry thing. My girlfriends would constantly come to me for advice during my time at UGA and soon after graduation, I booked my first paid wedding gig. What??? I began to quickly understand that people will actually pay me to do something I’m really good at and enjoy! Matching my life-long passion with a way to earn a living. Real Opportunities Just From Being a Beauty Blogger. Shifting from blogging as a hobby to learning how to blog as a way of making money coupled with my makeup artistry business, has been a constant balancing act. It was only about a few years ago that I started taking my blog more seriously and monetizing it. I found that people and major brands actually wanted to hire me to contribute via paid collaborations for certain products. I wasn’t just doing makeup for weddings anymore. 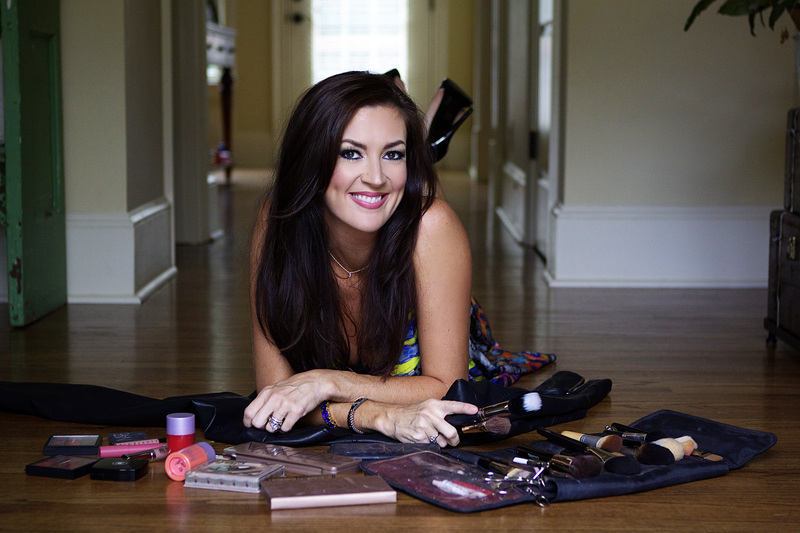 I was now being booked to host events, write about beauty topics for national publications like Southern Living and Closer Magazine, working on music videos and commercials, and being featured in regional magazines such as Jezebel and Atlanta Magazine. Needless to say, all of this attention was surprising, exciting and very humbling. 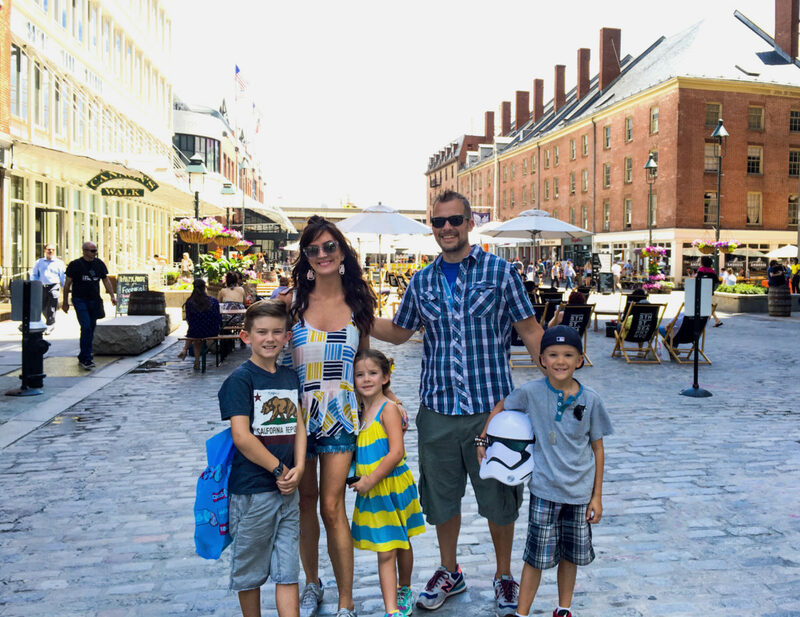 The work life balance of being a mom, a wife, running my own business, and trying to keep my blog consistent has not been easy, but I work hard and it’s very rewarding to me. 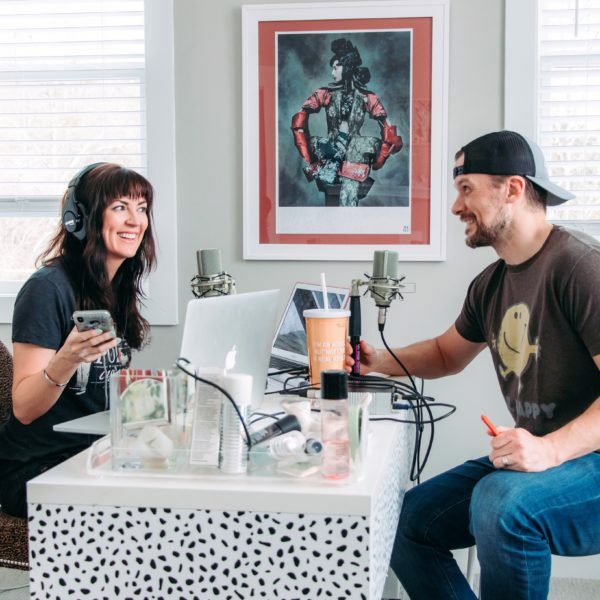 One of my favorite things about writing this blog and being active on social media is the relationships that I’ve developed with my readers and other bloggers, which have turned into true friendships. The great thing about the beauty industry is that it’s ever changing, so there is always content to be created and things to talk about! The more I blog, the more I learn about my craft and all of the fun new products on the market. It would be silly for me to keep all of that amazing information all to myself, which is why I like to share it with YOU, my blog audience! In conclusion, I consider myself a budget-friendly gal. We are a family of five, so it makes sense to be on a budget. I mean, who isn’t on a budget these days?? Here’s my favorite part and my client’s favorite part. Since I am a freelance makeup artist, I don’t actually sell any specific brand of makeup. I have the freedom to use whatever I want to go in my kit and I can talk about whatever brands I want on my blog. It boils down to one simple fact – I use what works best. 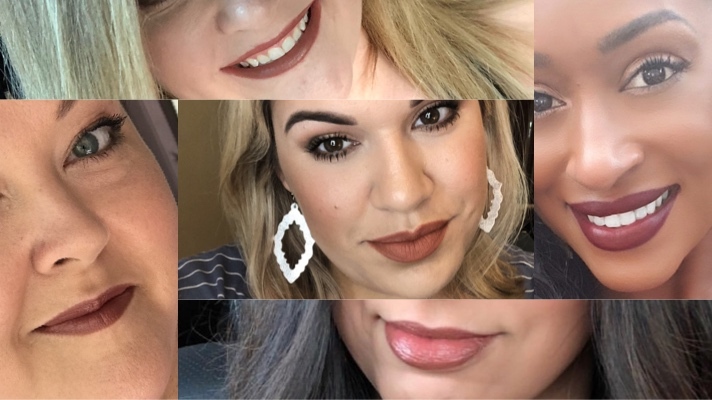 Therefore, JennySue Makeup is all about sharing discoveries I’ve made of everything – from drugstore to department store makeup – reviews and how to use those products. Plus, since I have kids I like to also incorporate some of my #MomStyle into a few posts! I feel that this helps round out my entire endeavor of this space. Beauty and fashion go hand in hand right?! It’s my hope that here on JennySue Makeup, whether it’s an archived post from six years ago, to one that I wrote last week, you’ll find inspiration somewhere within my blog. That’s why I research, try out, and write about topics that I hope you will find relatable and even helpful! Thanks for following along with JennySue Makeup and feel free to stay awhile! Of course, I love love comments and questions so feel free to leave them here or anywhere you find me on social media! You can find me, Jennifer, on Instagram, Facebook, YouTube, Pinterest, Twitter, and Snapchat, (whew!!) all under the same handle : JennySueMakeup!! P.S. If you happen to live in or around the Atlanta, Ga area, please drop by and visit with me and my stylist blogger bestie Lauren of EditybyLauren.com next Tuesday the 18th of October! 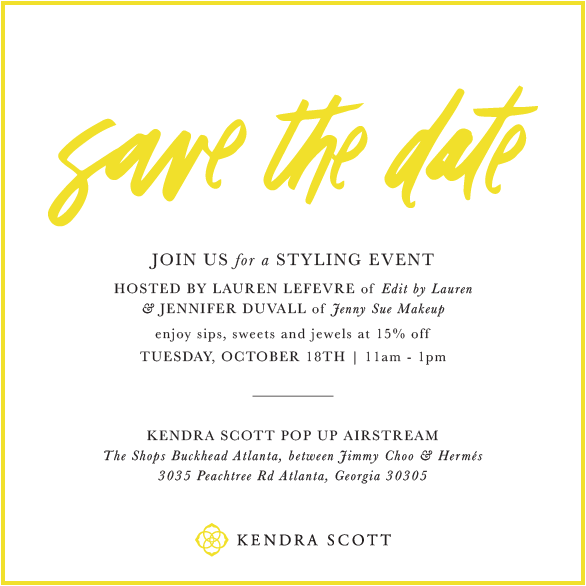 We will be hosting a fun pop up event with the Kendra Scott Air Stream at the Shops Buckhead Atlanta. All of our friends and followers will receive 15% off any purchase – just in time for holiday shopping!! Hope to see you there!